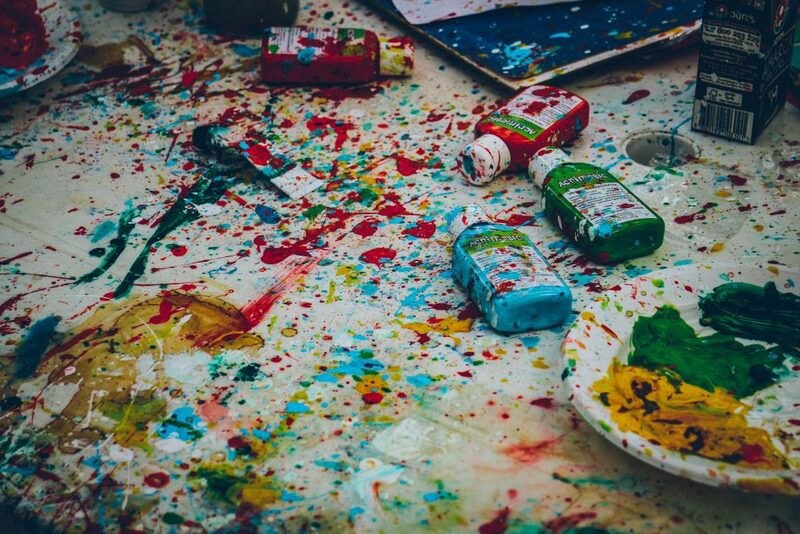 Painting and decorating can be a messy business. 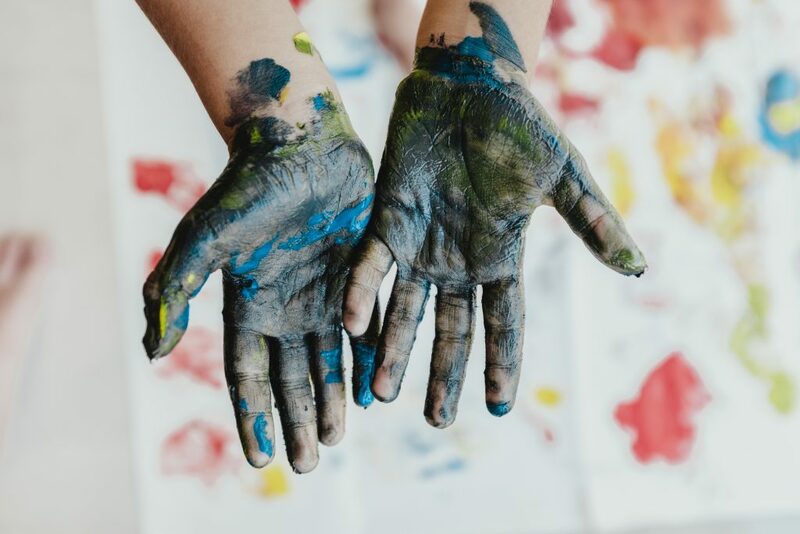 We explain why being tough on filth and grime while still being able to look after your hands is vital for professional Painters and Decorators. According to the latest HSE figures there are over 35,000 cases of work-related skin diseases diagnosed by GPs every year in the UK. Due to the rise in the use of Personal Protection Equipment (PPE) in the early 2000s, reported work related skin diseases fell. Since 2005 however, this trend has stalled and the HSE has expressed its concern, believing the true figure could be higher and that many cases remain unreported. Not only can skin problems be unsightly and uncomfortable to live with, in extreme cases they can lead to tradesmen being unable to work. Worrying stuff. 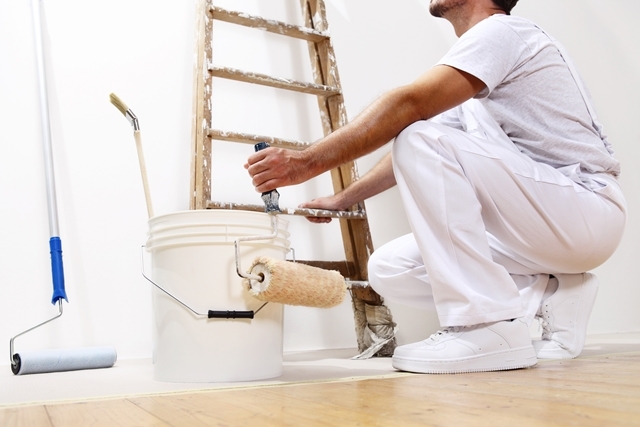 As a professional Painter and Decorator, what do you do when you’re out on site with no access to water and your hands are covered in grime? And as painters and decorators know, even when water is available, most muck doesn’t come off with that and a bit of soap. That’s when you need Big Wipes 4×4 in your bag. The Big Wipes ‘one wipe and it’s gone’ biodegradable formula of four power cleansers ensures the removal of paint (solvent-based and water-based) and varnishes, adhesives, oil, sealants, silicones and general grime from hands, tools and surfaces. 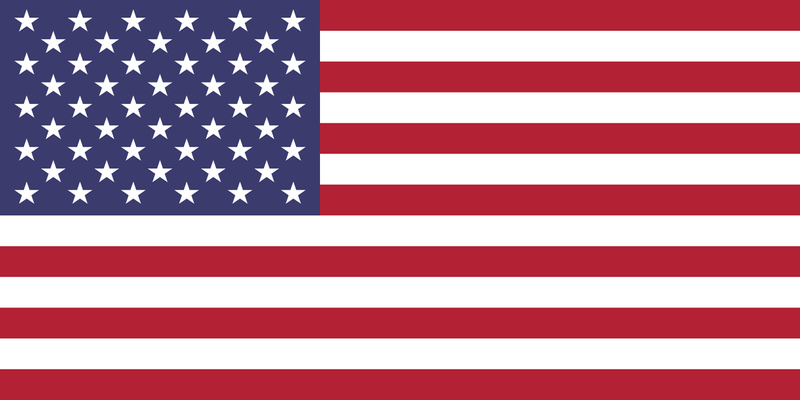 Containing four powerful cleaning agents and four dermatologically tested skin conditioners, the company says its 4×4 products have been assessed to the latest EU Regulation 1223/2009 for cosmetic products with zero levels of irritation recorded during controlled testing by dermatologists. The range also offers a massive >99.9% anti-bacterial protection for your skin. That’s good news when painters and decorators want a quick mop up before lunch or a tea break. Not only that, 4×4 are preservative‐free and contain four skin conditioners: Aloe Vera, Lanolin, Vitamin E and Glycerine ‐ all helping to nourish and protect the skin. All Big Wipes are used without water and are perfect for on-site use where water just isn’t available. Not content with a ground-breaking formula and fabrics, Big Wipes has also developed an innovative packaging solution. Still in the famous yellow colour, the novel large capacity cylinders are styled with an easy grip body and base and brand new quick-seal lid. This clever ‘flick and a click’ lid gives users a dual option of either dispensing a single wipe (by pulling the wipe towards the cap) or a long continuous sheet of wipes (by pulling the sheets away from the cap). 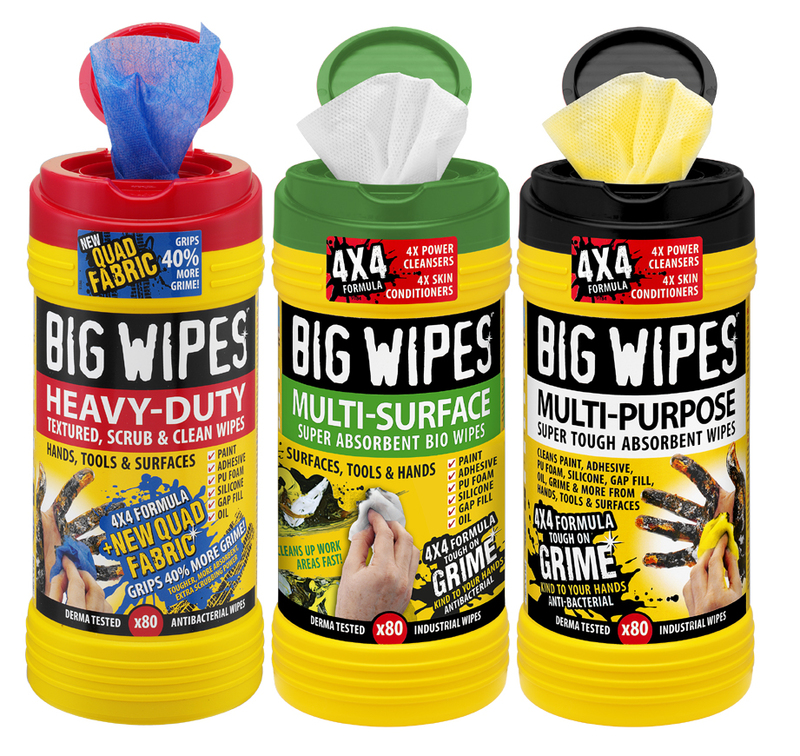 So when it comes to the question of how to quickly and effectively clean up all your essential tools, hands included, Big Wipes 4×4 is the only answer. Red Top: Heavy-Duty – The blue scrub and clean fabric now features additional ‘wetting agents’ to ensure the even distribution of liquid across the fabric. Textured and dual-sided, the scrub face of the wipe removes even the most stubborn grime, while the smooth face absorbs any excess. Green Top: Multi-Surface – this super absorbent biodegradable wipe is ideally suited for applications involving the removal of non‐hazardous substances where they can be disposed of in the normal waste or composted with ‘green’ waste. Black Top: Multi-Purpose – featuring a new yellow power fabric that has been under development for two years, Multi-Purpose are a leading combination of toughness and absorbency.